Tanzanian Prime Minister Edward Lowassa paid a visit to the southern district of Cu Chi Saturday, and said that his country would learn from Viet Nam's experience in the fight against hunger and poverty. PM Lowassa paid much attention to the achievements of the local people in their ways to get out of poverty in the past few years, particular in more than 10,000 houses for the underprivileged and health insurance for thousands. He also called at the traditional craft village of Thai My, a typical example in the fight against poverty and hunger. Afterwards, the Tanzanian delegation stopped at HCMC Milk Cow Breeding company and its farm. 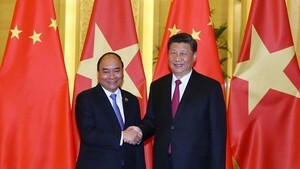 The PM asked about the company’s operations management of material sources and hoped to have further cooperation with Viet Nam in the near future. He said that he has learnt a plethora of experience in many fields during the trips to state-owned enterprises and private companies, which would help bring great benefits to the bilateral economic relation. Tanzanians admired the Cu Chi tunnel, a location of several military campaigns during the Vietnam War and the last destination in his trip to the southern district. All were so surprised at the underground life of the Vietnamese guerillas during the wartime. 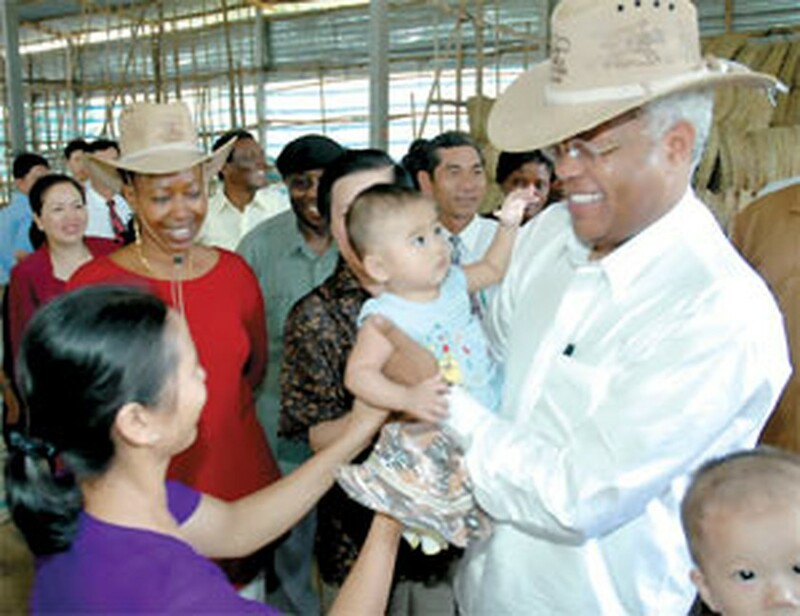 Tanzanian PM wrapped up his visit to Viet Nam and traveled to Thailand Saturday evening.